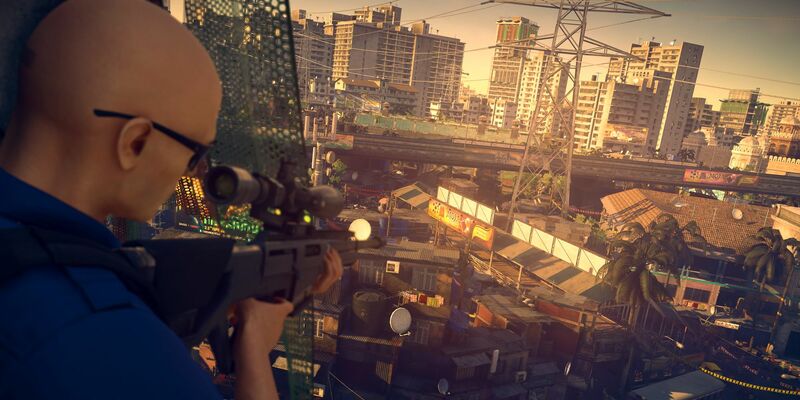 Hitman is a long-established series that was in serious need of a fresh look, which thankfully arrived with 2016’s reinvigorated episodic title. Given the success of the game, it’s no surprise that IO Interactive pursued a sequel, and so Hitman 2 was put into work. Now, this sequel has arrived, and it aims to bring the series even further into the modern world of gaming. Although Hitman 2 quite obviously relies on the groundwork of its predecessor, there is one major change which could come as something of a surprise: its structure, that refreshing shift to an episodic nature, has disappeared. This might raise some eyebrows, given how well it worked with Hitman 2016, yet not only is the explanation a good one but the structure of Hitman 2‘s missions means that this hasn’t entirely been forgotten. Hitman 2 provides something of a hybrid between a major, single-player release and something meant to be enjoyed in large bursts, in part thanks to the given freedom to choose levels or repeat play-throughs. Each area in Hitman 2 feels self-contained, and this works incredibly well for the title. Related: November 2018 Video Game Releases – What else to Play This Month? What it means is that Hitman 2 cuts to the core of what has always made Hitman work best. In effect, the game is a distilled Hitman experience, with the player thrown into an enclosed toy box, and then given free rein to carry out whatever grisly acts they choose. Players can, of course, go for the straightforward win, or experiment a little with each and every level, complete with some of the tropes that have long been part of the franchise. This framework holds up extremely well, with twisting pathways within each map and multiple story sections to uncover in each level. Perhaps Hitman 2’s crowning achievement is just how replayable it truly is, with players more than likely to repeat a level immediately after a successful run, just to see what other options are available. Of course, it certainly helps that an arcade-esque scoring system keeps players in check, rewarding those with an eye for the flamboyant or those who steer clear of any sort of suspicion. That’s perhaps doing the actual gameplay a disservice, as if Hitman 2 wasn’t as receptive and moreish to play then those wide replay options would barely get a look in. Instead, Hitman 2 encapsulates what it means to be a stealth game, and at a sorely needed time given Assassin’s Creed Odyssey’s movement away from stealth in favor of an action RPG approach. Players will not find anything of the sort here, with awareness, patience, and creativity all heavily required to get higher rankings, particularly for those who prefer to play the title at higher levels. As such, players shouldn’t expect to get much out of Hitman 2 if they go in guns blazing. The game very much continues the 2016 title’s attempt to bring the series back to its core mechanics, and does so with aplomb. Once again, it’s all about finding good disguises, adapting to the environment and the weapons available, and staking out locations to get a target’s pattern down – although, being able to think quickly and act on instinct is always an option, meaning that the game doesn’t feel rigid in the slightest. It’s nothing new, but a worthwhile refinement of what made the last Hitman game tick. This is helped by the level of flexibility that players can find within their options, too. Players can decide to stick close to the tone of the game’s story, of gritty subterfuge and dark conspiracy, completing jobs in a careful, professional manager and extracting themselves stealthily. Alternatively, Hitman 2 does allow for a good level of bombast, and so hopping from outfit to outfit to find the most ridiculous way in which to take down the targets is always an option, and for many players it may well be the preferable one. In part that’s down to how fun some of these methods are, with a distinctly morbid sense of humor. Why complete a quick, efficient kill when instead an elaborate method of poisoning can be established, or using the very scenery itself to pull off a sublime, over-the-top victory? Indeed, if players spend too long with Hitman 2 then there’s every chance they’ll need to keep their eyes on the ceiling at all times, just to be on the safe side. All in all, it leaves Hitman 2 feeling absolutely captivating to play. 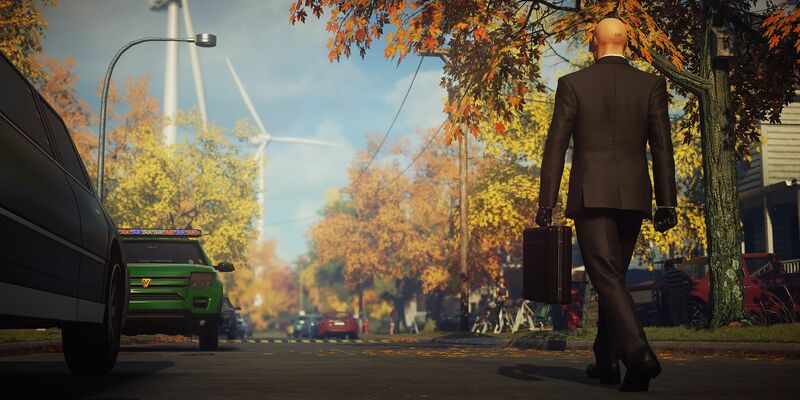 It’s a title that gamers can drop hours at a time into, and is one of those rare games that makes waiting worth it, just to make sure that Agent 47 lives up to his reputation once more. 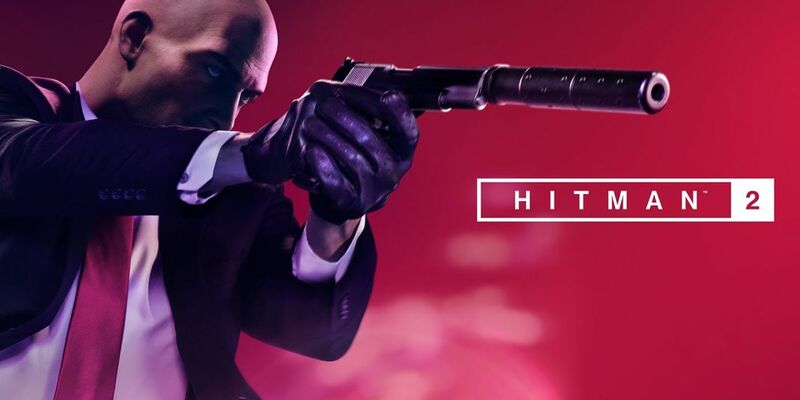 After all, Hitman has remained on the most satisfying games series to play – when everything comes out just right, of course – and Hitman 2 is definitely one of the better examples of how great it feels to have a seamless mission success. 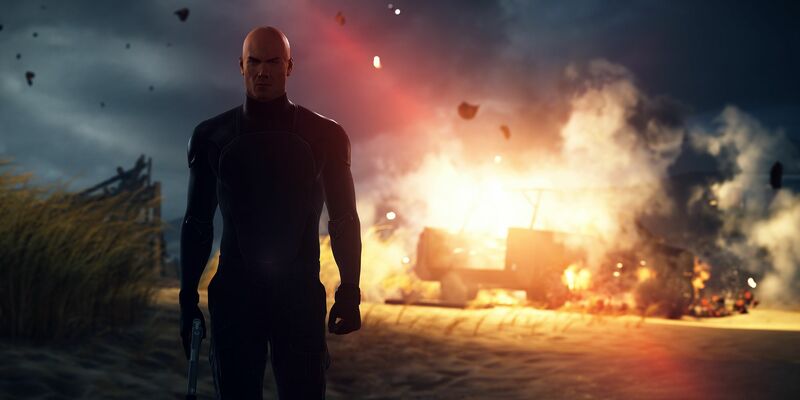 Gameplay remains the key reason for players to pick up Hitman 2, but there is of course the larger story in the title’s campaign. Hitman 2 once again straddles the different strands of the larger story, attempting to unravel Agent 47’s past alongside showcasing a large conspiracy of warring clandestine organizations. It’s compelling in a hokey sort of way, and provides a solid enough crutch for Hitman 2’s gameplay, framing the game’s missions in a way beyond simple instructions. However, in a year dominated by such excellent game stories in unexpected places as God of War, it’s fair to say that there’s nothing too groundbreaking here. That’s also true from a graphical perspective – and again, it’s perhaps down to the competition. Hitman 2 is no slouch, and there are plenty of good-looking areas to appreciate, but it lacks the stunning views of Red Dead Redemption 2 and Assassin’s Creed Odyssey. That said, in a game such as this the emphasis is always on the gameplay, so it’s unlikely that many players will feel too disappointed in the fact that Hitman 2 isn’t breaking now graphical ground overall. After all, players can still see everything they need to, and it’s still a fairly impressive title from a visual perspective. It’s in these kind of areas where Hitman 2 could still see improvement, then, but it’s clear that IO Interactive wanted to really hone in on what makes Hitman tick, and does so with great success. This isn’t a title for immersion, or realism, or losing oneself in the game world. Instead, it’s about enjoyment, and making sure that players want to come back for more, even when they think they’ve completed all that it has to offer. Meanwhile, elements like Sniper Assassin are back, and the Ghost multiplayer mode provides a more frantic pace for those after a change. This detachment, with half an eye on top scores and leaderboards, works extremely well, showcasing that Hitman 2 has been made for gameplay. That’s something that many will no doubt appreciate as well, as from this perspective Hitman 2 is a triumph. Although it’s a game that feels very close to its predecessor, players after a satisfying stealth title that pulls no punches should definitely get involved. Hitman 2 releases November 13, 2018 for PC, PS4, and Xbox One. Screen Rant was provided with a PS4 download code for the purposes of this review.